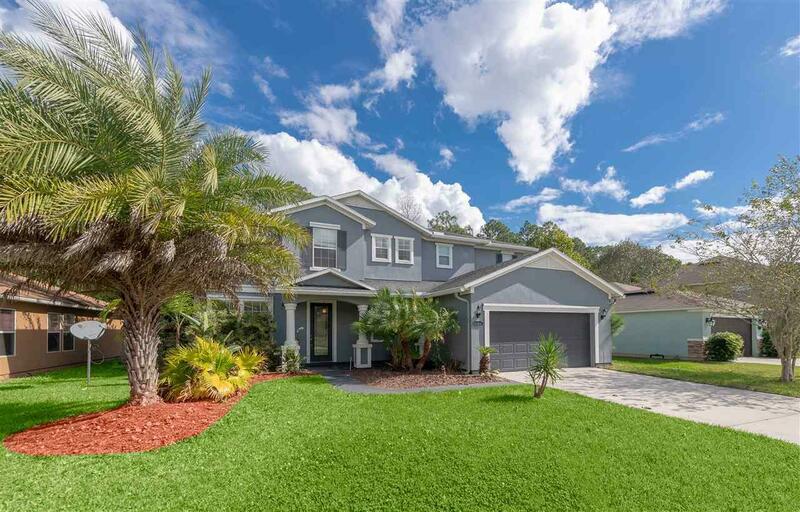 Come see this awesome Cypress Lakes beauty offering 5BR/2.5BA with over 3,400sf!!! Situated on a preserve lot and across the street from the community heated pool/cabana. 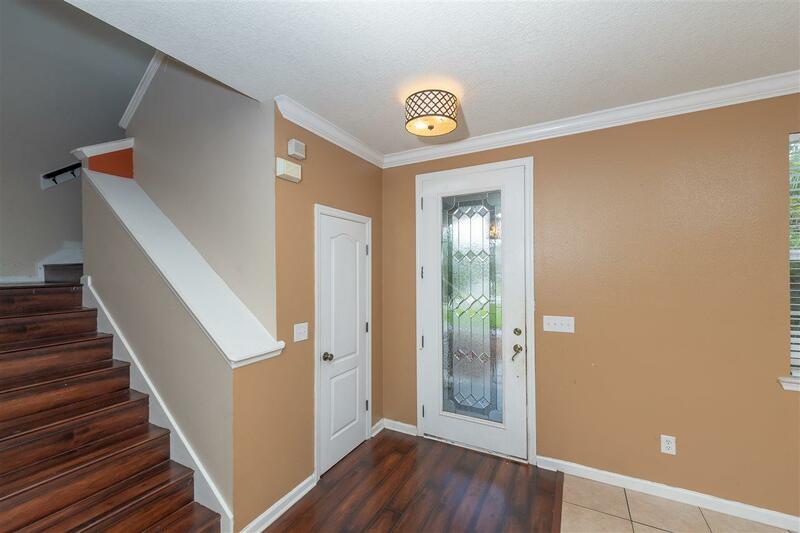 This home has a very spacious/open floor plan with wood & tile floors throughout. 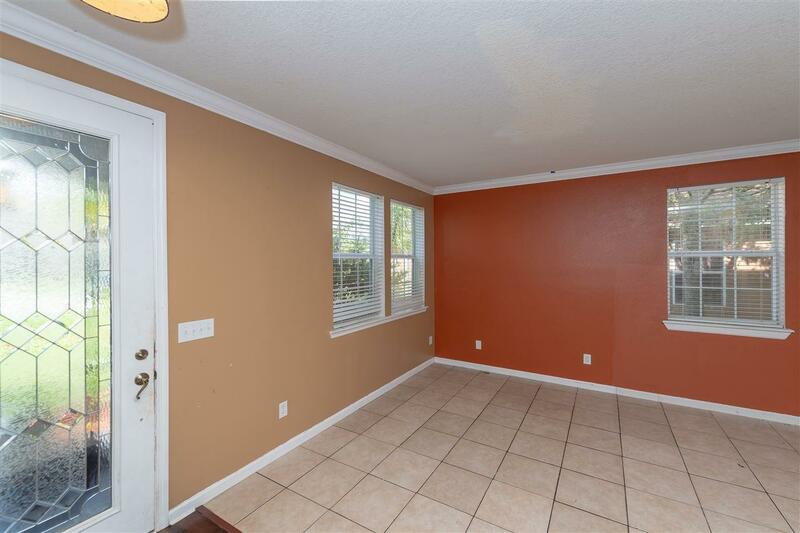 The kitchen is open to the living room, perfect for entertaining, and includes; Corian counter tops, 42" cabinetry, an island w/sink, and bar top seating. The large first floor master suite has a walk-in closet and the master bath is complete with his and her vanities. The upstairs 16X16 bonus-room has plenty of windows for lots of natural light and plenty of space for the kids to play. 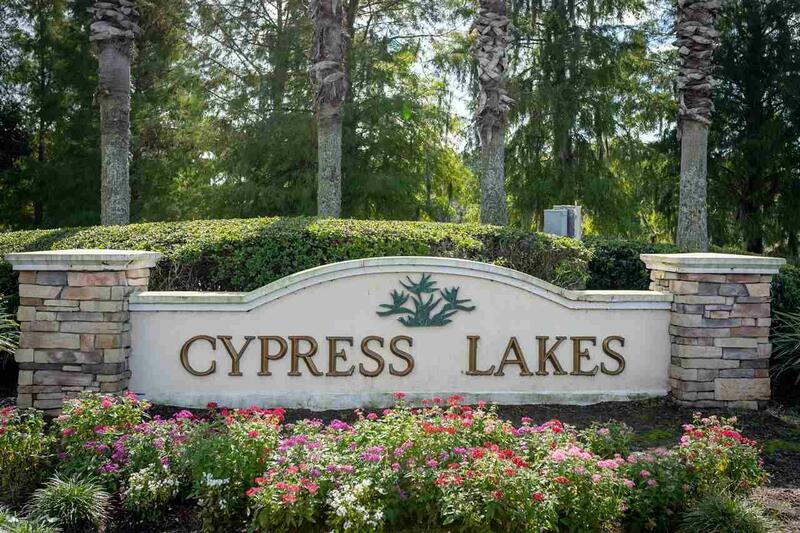 The sought after golf community of Cypress Lakes has very nice public golf course and a community pool cabana for all owners. Schedule a showing soon because this amazing home will not last long!! !